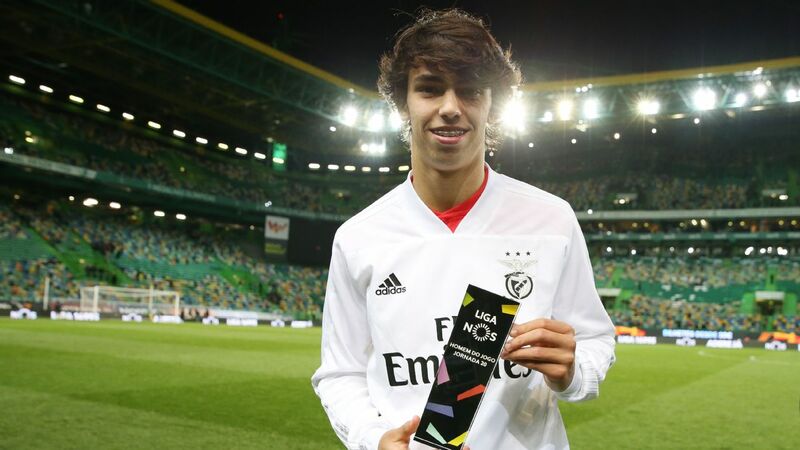 Eintracht Frankfurt coach Adi Hutter has said he expects Benfica youngster Joao Felix, who has been compared to Cristiano Ronaldo, to be on his way to a big club soon. "He is a rare talent for Portuguese football and for Benfica," Hutter told reporters. "If he continues to play the way he is, he will not be at Benfica for very long. Check out the best moments from ESPN FC over the past week, including problems with houses, Sid Lowe's questionable fashion sense, Craig being psychic and more. 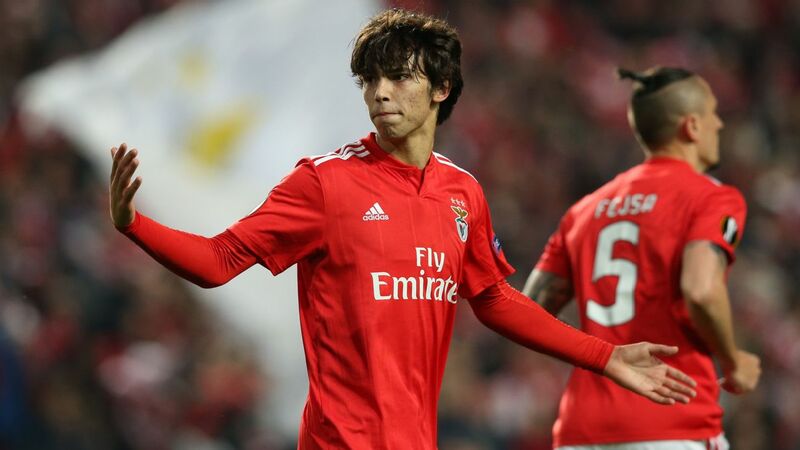 Benfica midfielder Joao Felix, who has been compared to Cristiano Ronaldo, has said he would prefer to play in La Liga than the Premier League if he leaves the Portuguese club. Felix, 19, has been the subject of transfer speculation after scoring 12 goals so far this season for the league leaders. Manchester United, Real Madrid and Atletico Madrid have all been reported to be monitoring him but would have to meet a €120m release clause in his contract, which runs until 2023. Look back at ESPN FC's outtakes and hilarious moments from this week, including going down a Mourinho rabbit hole and vetoing Sarri-ball talk. 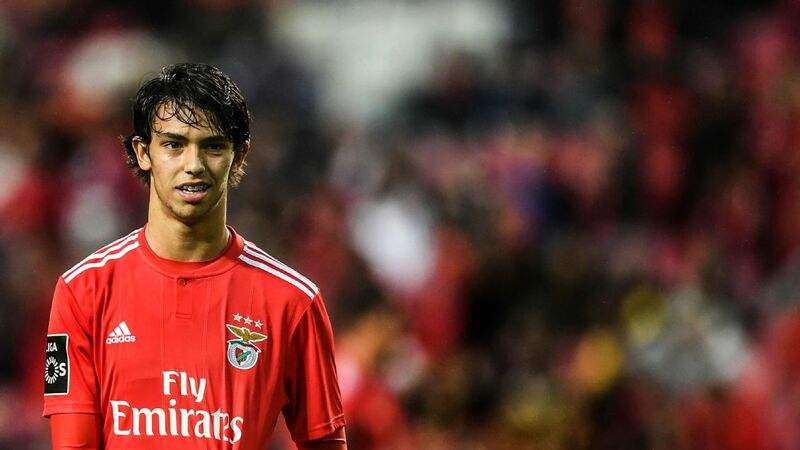 Joao Felix, who has been compared to Cristiano Ronaldo and is reportedly interesting Manchester United, "has his feet firmly on the ground," Benfica coach Bruno Lage has said. Diario AS has reported that United are prepared to offer £100 million for the 19-year-old, while Real Madrid and Barcelona are also monitoring him.